Every dog has his day, and who’s got the munchies? HA. 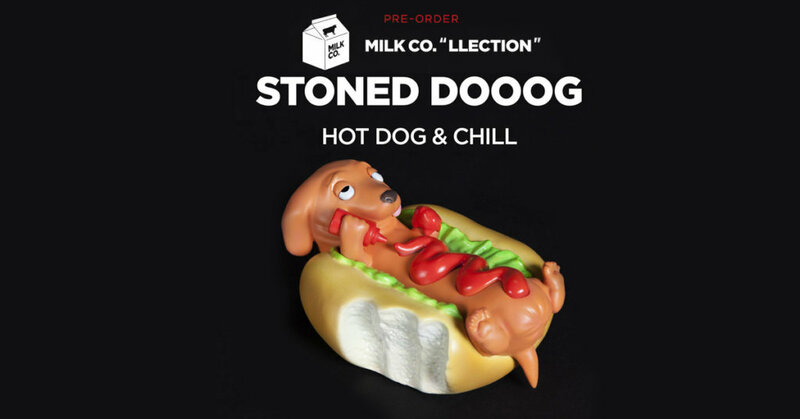 The pre-orders for the STONED DOOOG from the folks at Milk Company Toys that we featured last week have announced a pre-order date! Having already made an appearance at last weekend’s ToySoul 2018 this Dachshund is all sauced up ready for you. 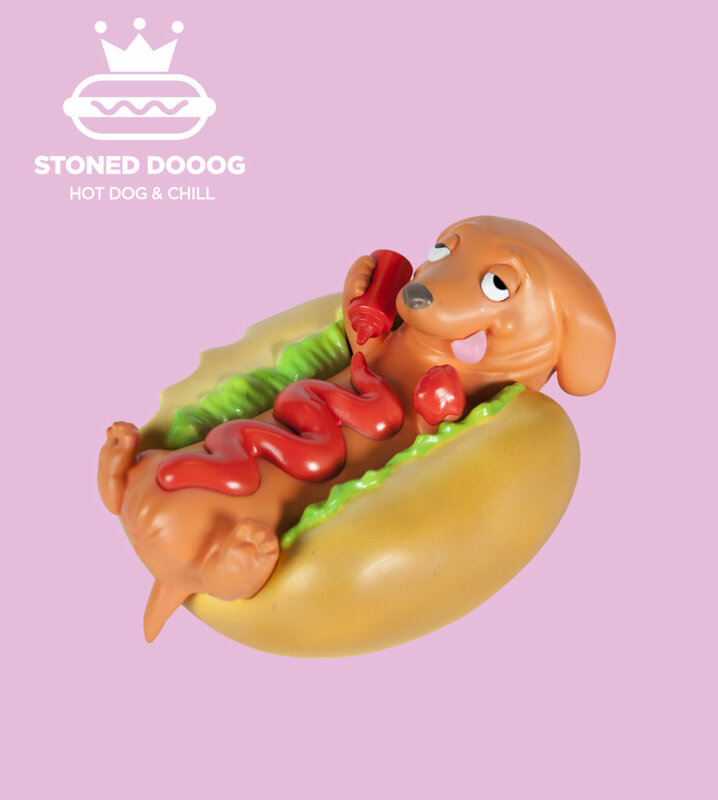 STONED DOOOG Pre-order on 19th December 2018 1am GMT.